ooh neato: Marvel Avengers Alliance: PVP Season 14 Launches! Patch Notes! Marvel Avengers Alliance: PVP Season 14 Launches! Patch Notes! Season 14 of PVP for Marvel Avengers Alliance just launched yesterday and brings with it a couple of balance changes and two new heroes for grabs. Big changes include splitting the armory bonuses between your attacking and defensive teams with a one time reset available. Prevalent weapons from last season: the Vigilante Toolkit and its various components, the Protector of Attilan combo, and avoidance effects have all been nerfed to some extent. 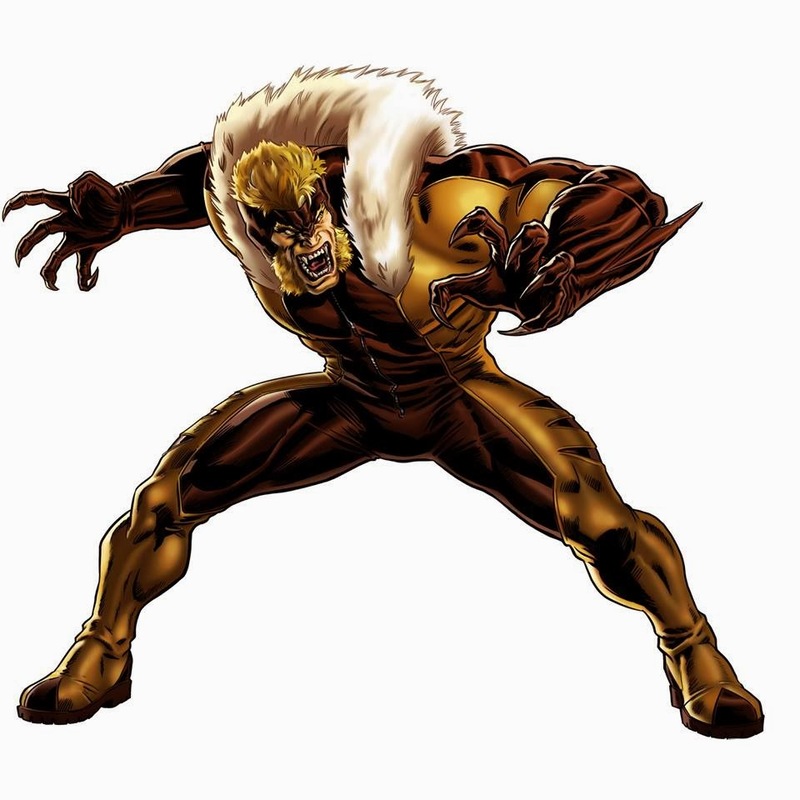 Domino is the PVP reward if you manage to finish in Adamantium and Sabretooth is available if you get lucky with lockboxes (or just manage to get a lot).